AMD Ryzen 5 1600 vs Intel Core i7-7800X: 30 Game Battle! 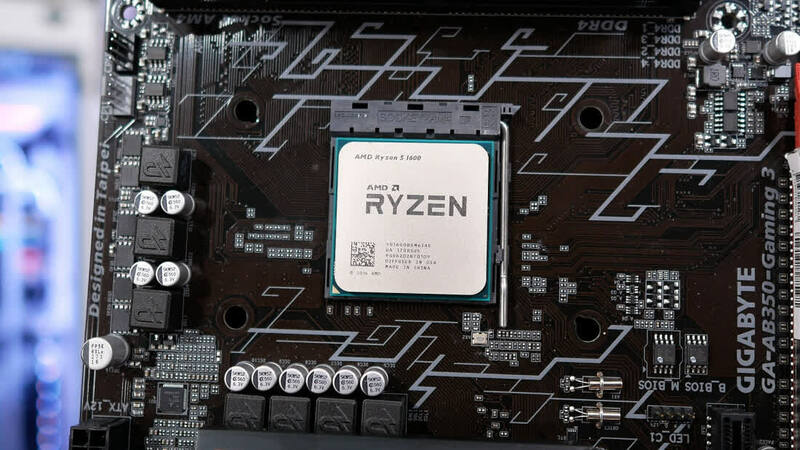 After comparing Intel's new Core i7-7800X and AMD's Ryzen 5 1600 in productivity workloads, we're back by popular request to learn whether Intel still takes the cake when it comes to high-end gaming. 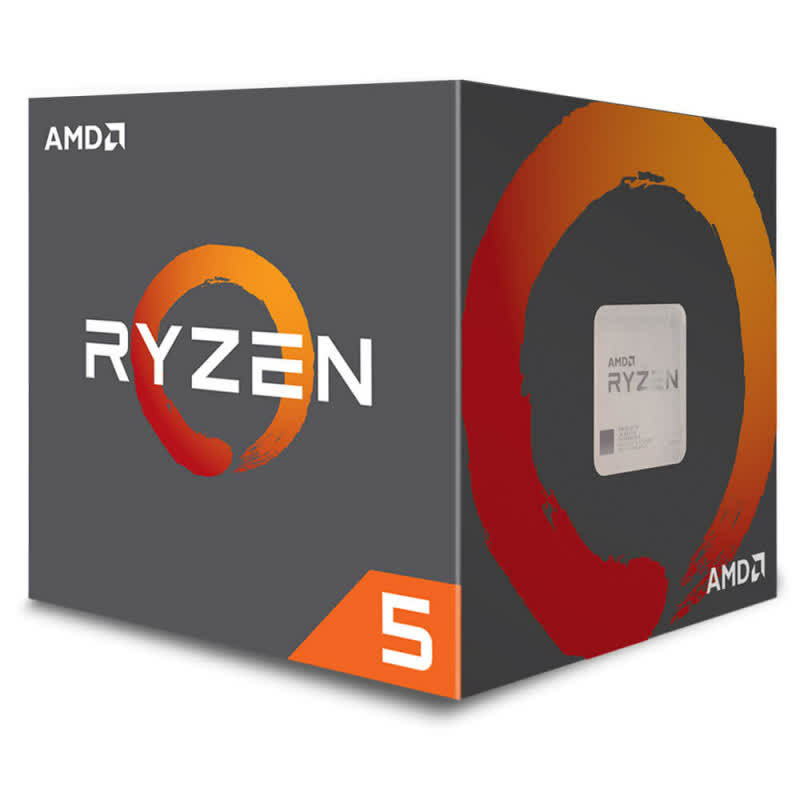 The Ryzen 5 1600 is an exceptional value. 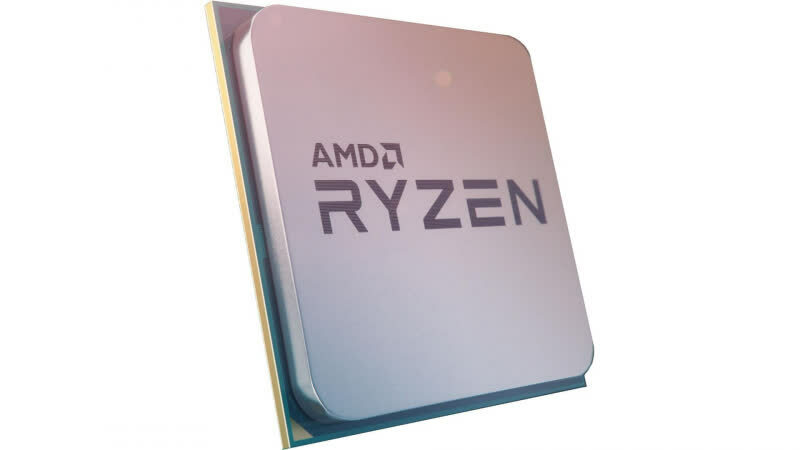 On productivity workloads that can take advantage of multiple threads the Ryzen 1600 is great and it holds its own when gaming, too. How can you not love a 6-core/12-thread CPU that can be overclocked to 4 GHz using the stock cooler for under $200. 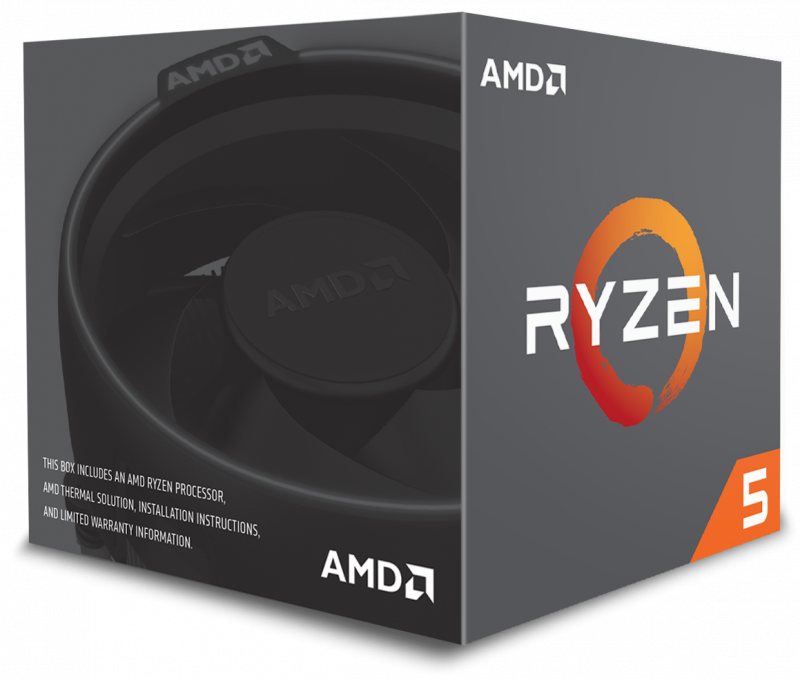 The AMD Ryzen 5 1600 processor is going to epitomize the "value sweet spot" with its $220 price point. If you are not that person that knows they need a bunch of cores for encoding or rendering, then there is likely no reason for you to buy a 8-Core CPU...yet. However, I can argue that if you want any kind of CPU built for "the future," the 6-Core Ryzen 5 CPU can likely at least deliver you there. I like the Ryzen 5 1600. I like it a lot. 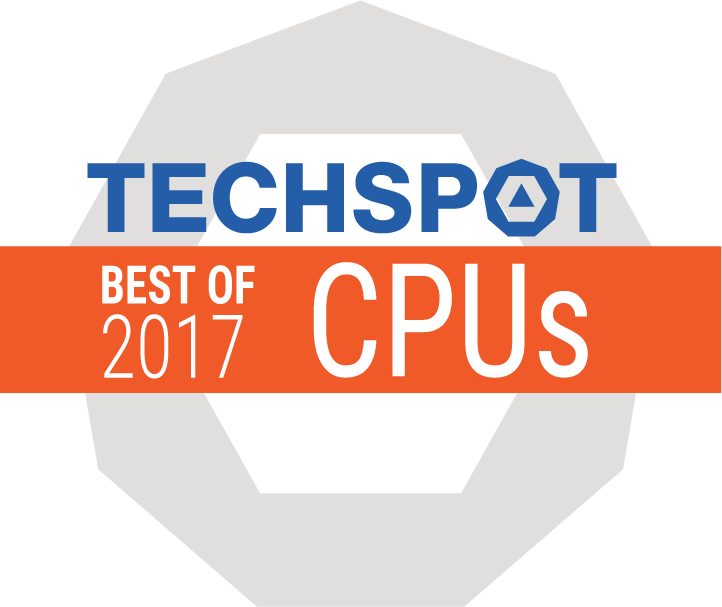 AMD is delivering a lot of desktop processing power for the money. 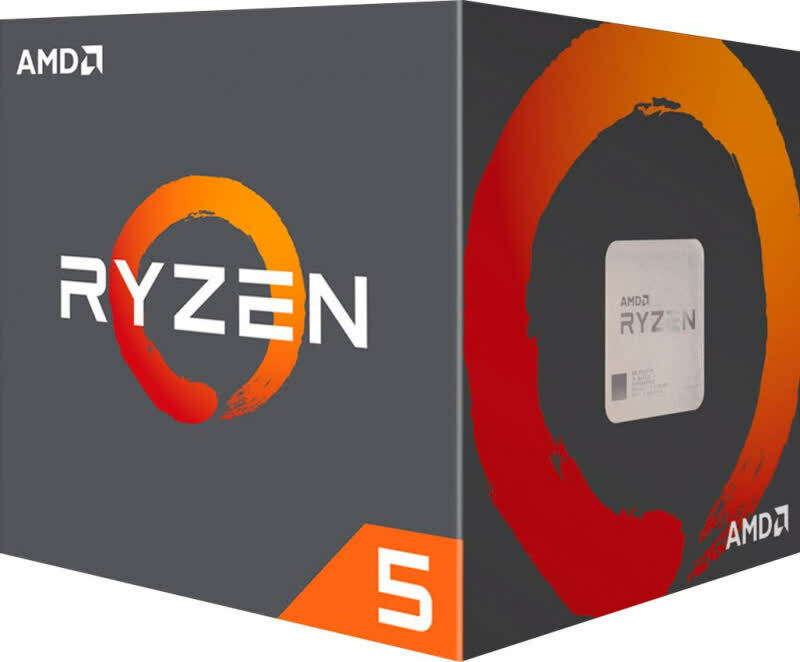 Ryzen 5 bring AMD back into the game as they deliver high-performance multi-threaded computing at prices that will be a major disruption to the competition. 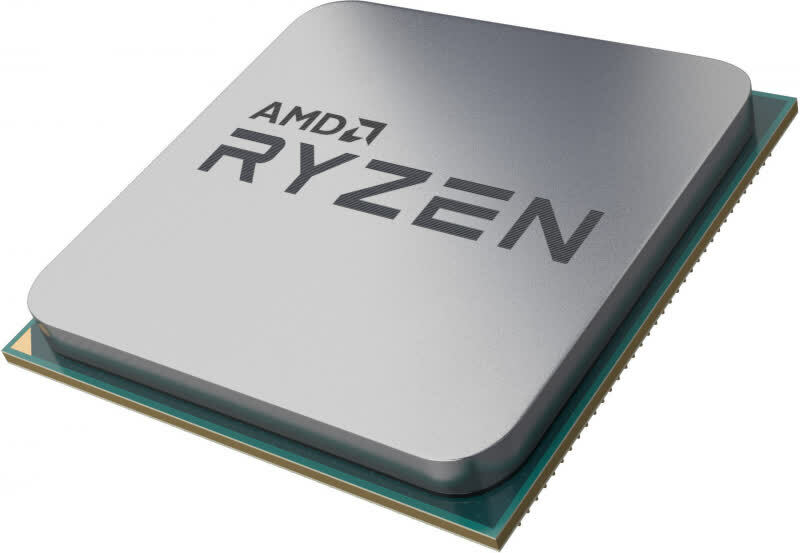 Compared to the Ryzen 5 1600X the 5 1600 provides substantial savings. Foregoing 400MHz (~12.5% clock speed) saves you $30 plus the cost of a cooler ~$45. On a theoretical $750 system that means that you are saving about the performance impact. If you were to overclock the chips it is likely you would find the difference to be even less.